We just finished the holiday season and the next one is on its way – the Spring Special Occasions! There will be so many events as the weather begins to brighten our days – Weddings, Proms, Graduations, Vacation Get A-Ways! Brighten your eyes, as well with the perfect accessory – Eyelash Extensions! 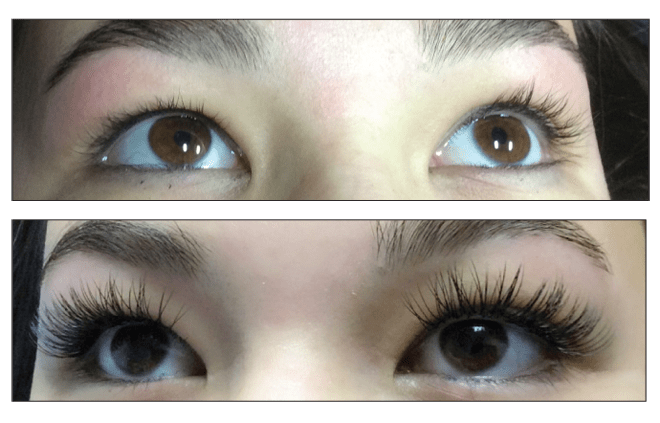 Eyelash extensions have gained tremendous popularity in the last few years because of their natural look, ease of application, and affordability. With semi-permanent eyelash extensions, eyelashes are made thicker and longer through professional application of a synthetic eyelash that is curved to replicate a natural lash. Extensions are applied one lash at a time with care and precision using special bonding agents for a completely natural look! The result is thicker, longer eyelashes that are safe in the shower, while swimming, sleeping or exercising. Lash Extensions have many options – from a long DIVA look to a soft NATURAL look. For proms and weddings, go for the diva! False eyelashes look fake, are hard to apply and may disastrously fall off at the most inopportune moment! Have fantastic pictures to last a lifetime: The Prom Night and Graduation, The Wedding and Honeymoon and your much deserved vacation. Lash Extensions will carry your through your special events. 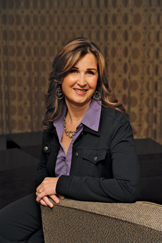 Many of our clients are professional women. Eyelash extensions are such a time-saver and can be styled for a completely natural look. No more smudged mascara after a long day at the office! You’ll maintain a fresh look all day long. Choose a technician who has a professional license in Esthetics or Cosmetology, and has been professionally trained by a reputable company. A Technician should only be using quality adhesives and lashes, no cluster lashes or anything glued directly onto the skin. There should be no damage to your natural lash with the application extensions. Your technician should also have an artistic flair when applying your lashes and be able to answer any questions you have about the process and products used. Experience and attention to detail are what matter the most. At Lasting Looks, our licensed Eyelash Extension Specialists will work with you to provide your desired look – a soft, natural enhancement or a bold, glamorous statement! 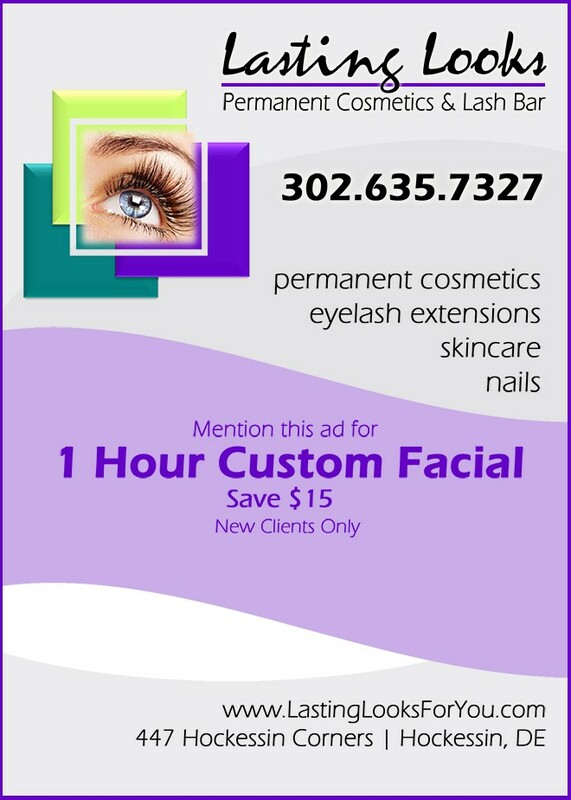 Whether you are looking for a time-saving, everyday look, lashes for your wedding day and honeymoon, a glamorous prom accessory, a professional portrait, or just a weekend away, Lasting Looks has the professional, perfected technique, applied by a licensed, certified and experienced Eyelash Extension Specialist. The Natural Blond, for dark, dramatic lashes. Profile: Lasting Looks is a unique day spa in Hockessin Corner – next to the Back Burner Restaurant and Jennifer’s Bridal. Our mission starts with the desire to empower women to take charge of their appearance and to put their best image forward. Our staff of estheticians can help meet all your skincare needs, as well as our unique services like eyelash extensions and permanent cosmetics. ← Previous Story Don’t Suffer The Heartbreak Of A Lost Diamond!